It's been a few weeks since I've put up any photos on a Saturday as I'd got to a point where I just wasn't feeling it: no new ideas and not much interesting in repeating myself, to sum it up. I'm having a (slow) think about whether I want to set myself some new aims and get going again or whether I'll just do a post, like this one, when something has sparked my interest. 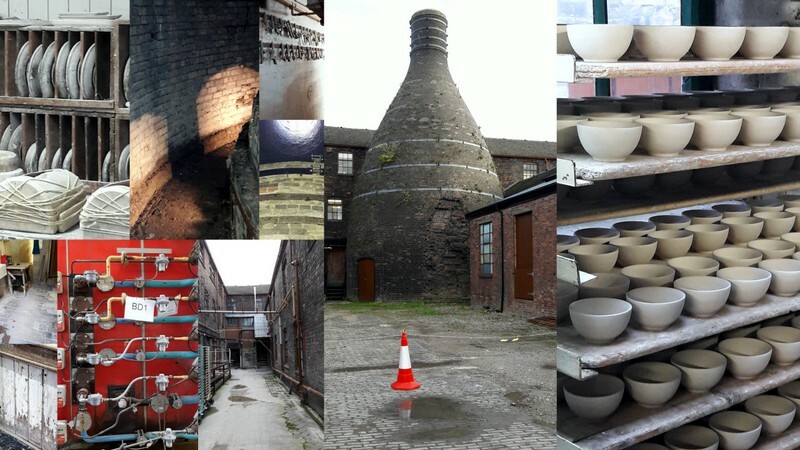 I had a day out on Thursday, to Middleport Pottery, home of Burleigh ware. They make pottery there the same way they did in the 1880s (though with modern kilns rather than the bottle kilns they started with), which is to say by hand. No automated processes, no assembly lines, just a handful of highly skilled workers doing things the way they have always been done. It was brilliant - £8.50 for the factory tour was a blooming bargain. I know Stoke-on-Trent would not be high on most people's list of places to visit, but if you are ever in the area, do yourself a favour and take a couple of hours to do this. I've never seen a bottle kiln; how fascinating! I used to make sure we took at least one "educational" tour on every vacation with the kids. 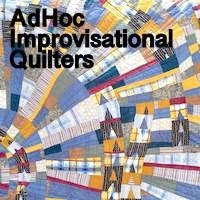 Don't know about them, but I learned so much. Thanks for sharing. What a great day out! I love the shape of the old kilns, interesting for me to see your photos as I have a couple of pieces of old Burleigh ware. Id enjoy a trip like that too, love seeing how traditional crafts were done and thank goodness for real hand skills still being practised in this overly mechanised world! Know what you mean about losing a bloggy mojo at times, we are all so busy and many read the posts but don't comment - and I'm as guilty of that too! I think we readers will still be around whether you post daily or monthly and its so much nicer to have something meaningful to say anyway isn't it? Its like when face to face conversations lapse into silence, friends know they don't need to rush in and fill the lapse with words all the time - sometimes the quiet is meaningful in itself? Oh I would go out of my way to visit Stoke-on-Trent! The dinnerware I have is made by Steelite which is located there. I love handmade pottery! But since I live in Ohio, it would be way out of my way! How great to see such an art in that form. I would love to see how they make stuff up close! What beautiful and interesting pictures, that would be a good place to visit! Beautiful pottery and love the shape of the kiln! Thank you so much for linking up on Wandering Camera!